Oracle Container Cloud Service offers Development and Operations teams the benefits of easy and secure Docker containerization when building and deploying applications.OCCS is the newest addition in the Oracle Cloud landscape. It’s a PaaS service that addresses those additional requirements for running Docker in production. To get started with the Oracle Container Cloud Service you first define an OCCS service that represents a set of hosts used for OCCS. A service always consists of a manager node and one or more worker nodes. The manager node orchestrates the deployment of containers to the worker nodes. The worker nodes host the containers or stacks of containers. The set of worker nodes for a service can later be further subdivided into pools that build a resource group. Every configured OCCS service has its own admin user and password. To set up an OCCS service, you define its service name and either create a new SSH key or specify an existing one. Using this SSH key you can connect to the service from the command-line. You can request trial account for 30 days for from Oracle.com. For learn how to use trail account please see below video. Docker has been a tremendous success over the last three years. 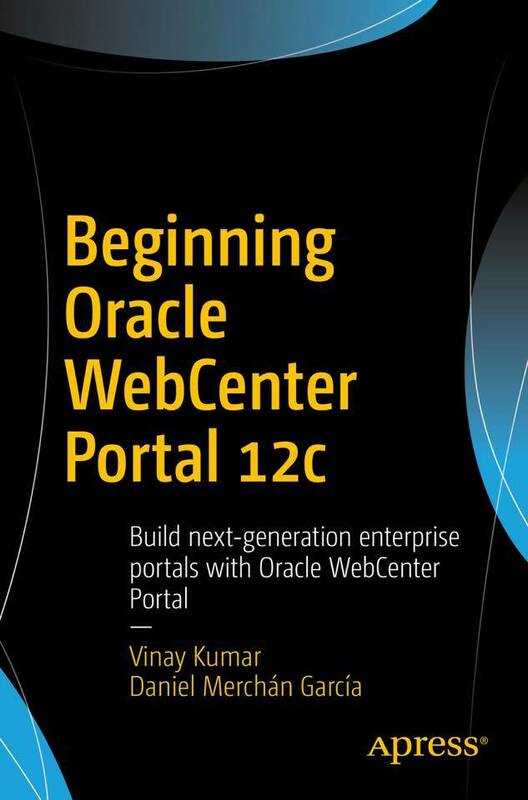 From an almost unknown and rather technical open source technology in 2014, it has evolved into a standardized runtime environment now officially supported for many Oracle enterprise products. 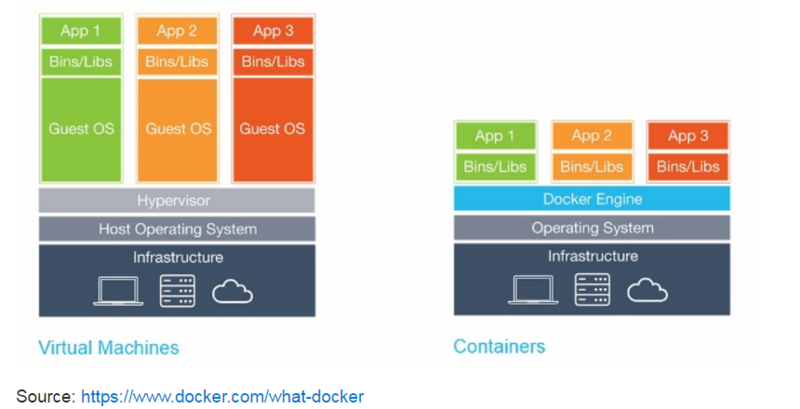 The core concepts of Docker are images and containers. A Docker image contains everything that is needed to run your software: the code, a runtime (e.g. the JVM), drivers, tools, scripts, libraries, deployments, etc. Oracle Container Service is built upon Oracle’s StackEngine acquisition .You can run docker on container services.OCCS comes with several predefined OCCS container services. An OCCS container service defines a Docker service together with the necessary configuration settings for running a Docker image and its deployment directives.Oracle Container Cloud Service (OCCS) comes with some popular service examples like apache, nginx, jenkins, logstash, mariadb etc. on a host, plus default deployment directives. Service is neither container nor image running in containers. It is a high-level configuration objects that you can create, deploy, and manage using Oracle Container Cloud Service. Think of a service as a container ‘template’, or as a set of instructions to follow to deploy a running container. 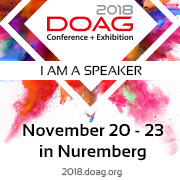 Stack – Stack is all the necessary configuration for running a set of services as Docker containers in a coordinated way and managed as a single entity, plus default deployment directives. Think of it as multi-container application. Stacks themselves are neither containers nor images running in containers, but rather are high-level configuration objects that you can create, deploy, and manage using Oracle Container Cloud Service. For example, a stack might be one or more WildFly containers and a Couchbase container. Likewise, a cluster of database or application nodes can be built as a stack. Deployment – A Deployment comprises a service or stack in which Docker containers are managed, deployed, and scaled according to a set of orchestration rules that you’ve defined. A single deployment can result in the creation of one or many Docker containers, across one or many hosts in a resource pool. Resource Pool – Resource pools are a way to organize hosts and combine them into isolated groups of compute resources. Resource pools enable you to manage your Docker environment more effectively by deploying services and stacks efficiently across multiple hosts.Three resource pools are defined out of the box. OCCS does not only define and deploy single services. You can also link services together and start them as a stack. The OCCS console already comes with several predefined stack examples, such as WordPress with a database or a Redis cluster with master and slave. Stacks are defined by a YAML file that lists the contained services. You can define environment variables for every service in a stack. Please give a trying OCCS.Happy Oracle Cloud learning.